We are pioneer manufacturers of Semi Automatic Filling Machine and automatic filling machine. The quality of our semi liquid filling machine is simply incomparable. We proffer highly efficient pouch packing machine. Our powder filling machines are widely renowned for its high performance. Our rich industrial experience has enabled us to proffer best quality products. We are counted amongst most quality sensuous manufacturers and exporters based in India. Our products are being used by diversified industries like pharmaceutical, food, cosmetics etc. A reasonable price of our products serves as an additional advantage for prudent buyers. A superiorly efficient range of Automatic Filling Machine exists with us. We are an exuberant manufacturer of high quality automatic filling machine. Minimum surveillance is required for our automatic filling machine. These robust automatic filling machines are obtainable from us on rock bottom rates. IT CAN BE INLINED WITH FILLING MACHINE. NO BOTTLE NO CAP SYSTEM. POWER : 230 VOLTS, 50 Hz. We own a distinguish position amongst leading manufacturers and exporters of Pouch Packing Machines. Trend of pouch packaging is increasing immensely. 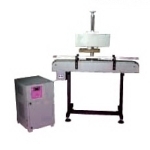 Thus we proffer a vast range of highly potent pouch packaging machines. 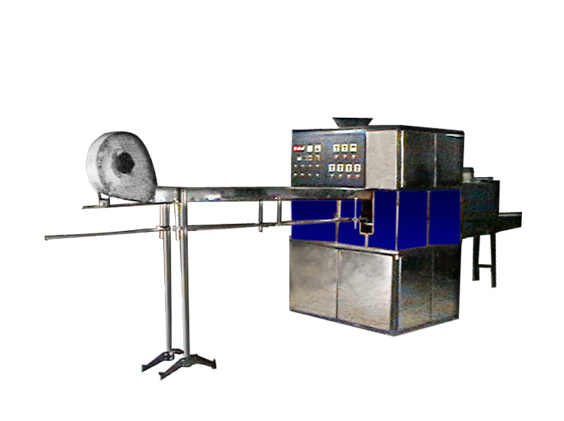 Our pouch packing machines work very speedily. Robust Quality Collection of powder Filling Machines Exists At Unitech Engineering Company. These Powder Filling Machines Incorporates Advanced Features. Our Powder Filling Machines are Highly Durable as Well. We Proffer Very Affordable Rates for These Superior Quality Powder Filling Machines.